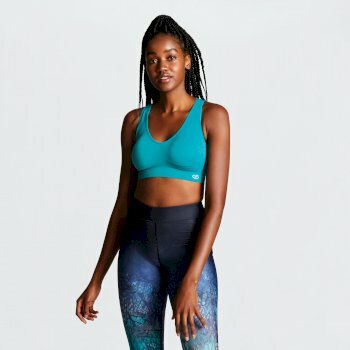 Whether you're looking for a moisture-wicking base layer or a casual t-shirt, there's something in our collection for everyone. 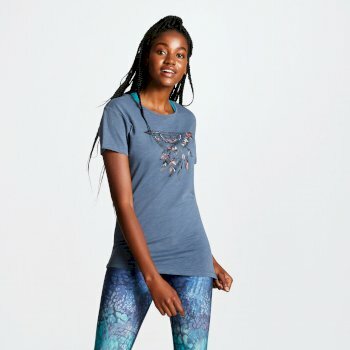 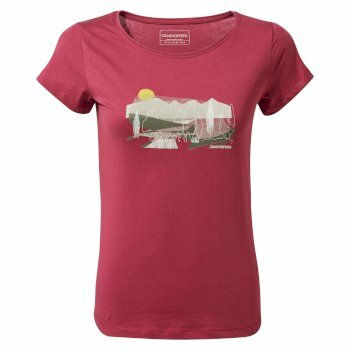 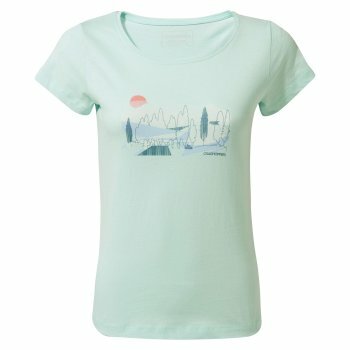 Discover women’s casual tops and t-shirts at Hawkshead – suitable for active lifestyles, from a day out with the children to a weekend hike with friends. 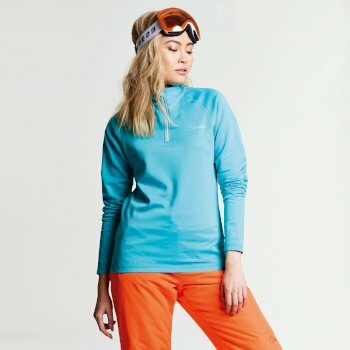 Featuring stretchy jersey casual tops and adventure fit for extra comfort while you’re on the move, find our entire range of ladies’ casual tops and t-shirts below. 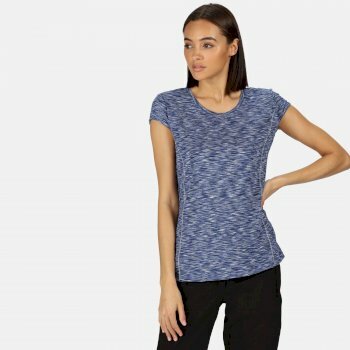 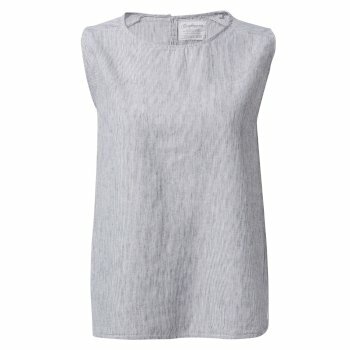 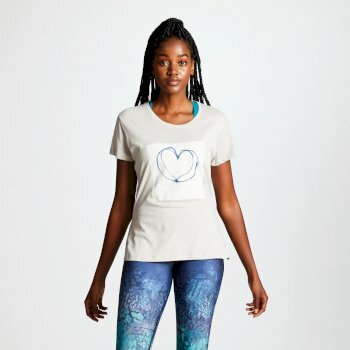 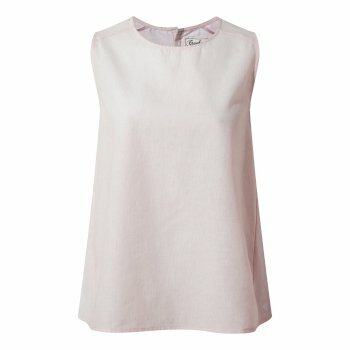 With unique styling and versatile pieces in our collection of ladies’ tops and t-shirts, you’re sure to find comfortable and practical casual tops for women to add to your wardrobe - ideal for layering up this season. 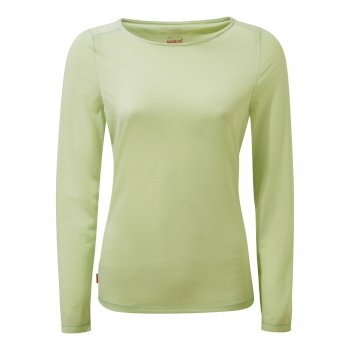 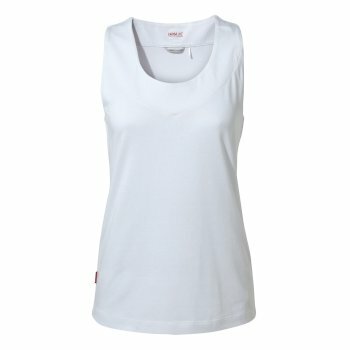 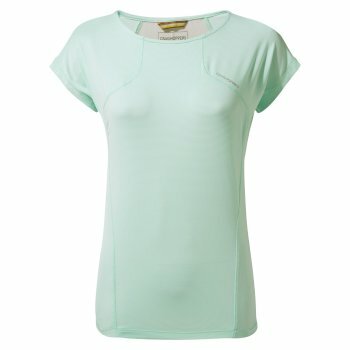 Many of our ladies’ t-shirts and tops feature wash and wear technology, for minimal dry time and minimal ironing - helping you to enjoy your busy family lifestyle just as you like – enjoying the outdoors and staying active.Keep the heat through all seasons with our women’s base layers, in a selection of colours for you to choose from. 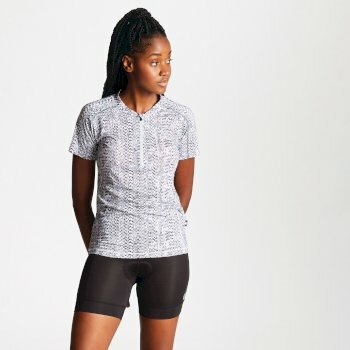 Our range of long sleeve casual tops for women also featuremoisture-controlling technology, wicking away moisture and keeping you cool when you’re tackling hills. 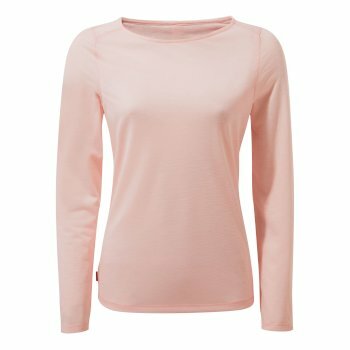 For a high performance fit, choose our women’s baselayers – easily adapted as a standalone layer or an insulating layer when you need to keep warm along the trail. 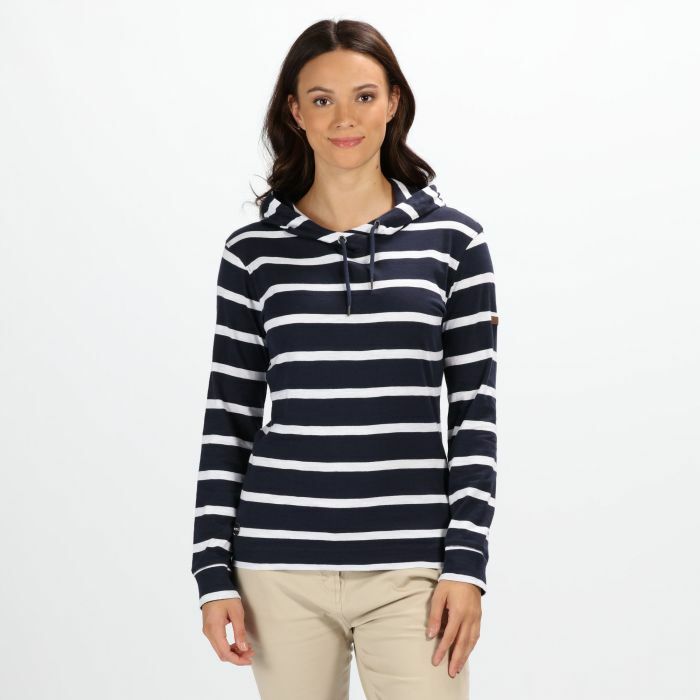 Freedom of movement is at the very core of the women’s casual tops available in our range, helping you to feel comfortable without compromising on the look of the clothing. 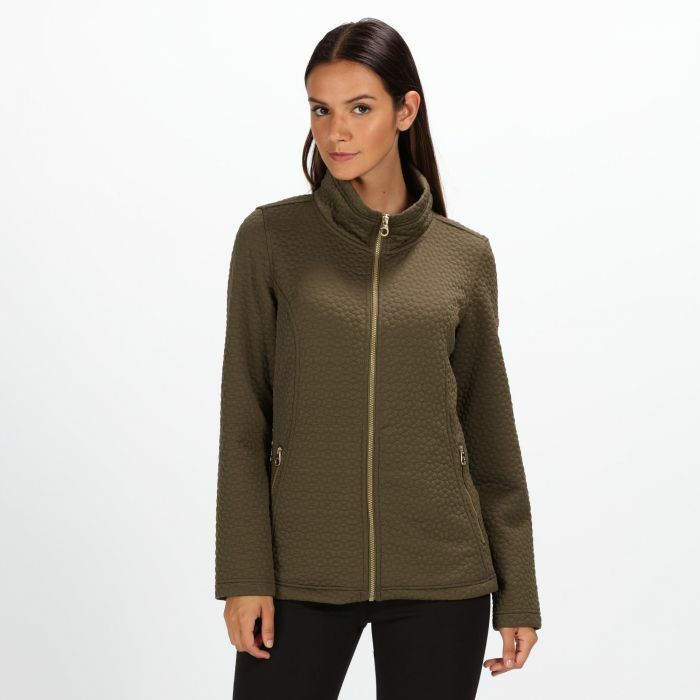 Look out for our range of ladies’ hooded tops – ideal for additional protection against the elements and layering with a jacket when the temperature drops. 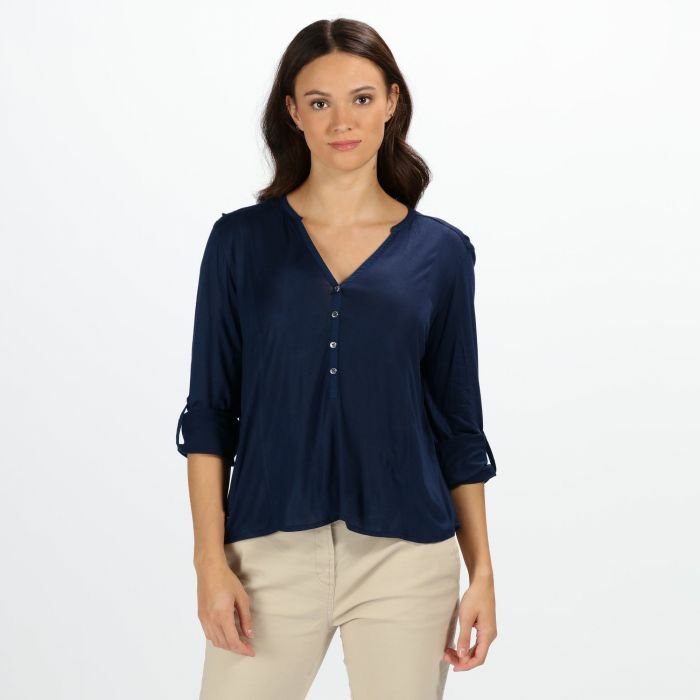 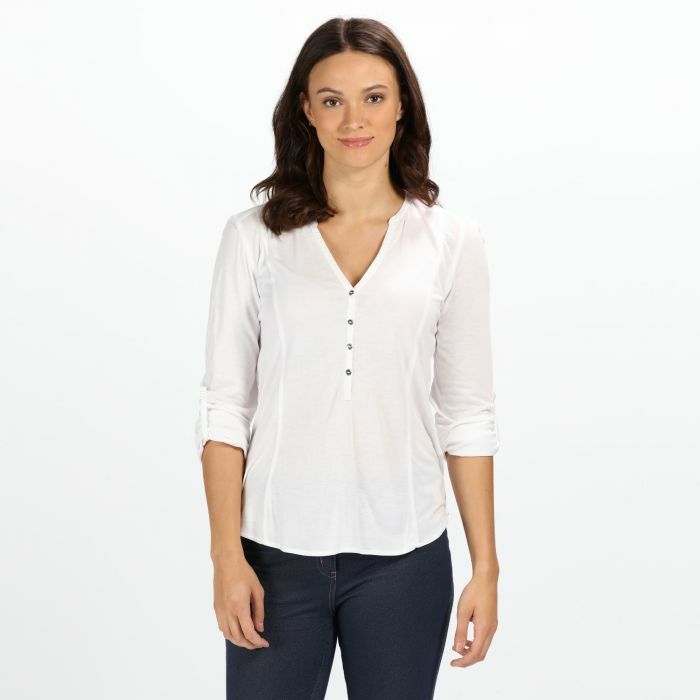 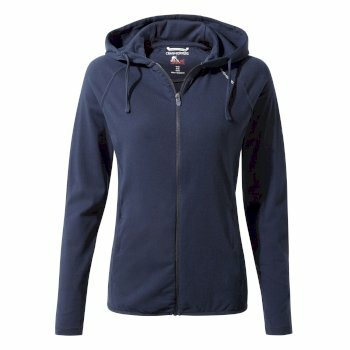 Many of our casual tops for women also feature extra zipped pockets and storage compartments for discreet storage to keep your valuables close by when you’re on the move. 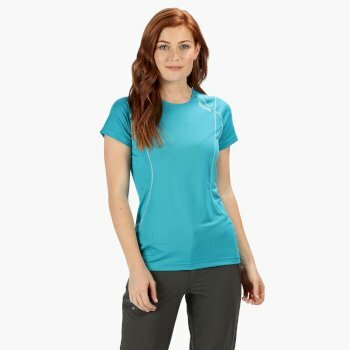 We have ladies’ tops for all occasions.Whether you’re after day-to-day comfort or high endurance fit, get acquainted with our complete range of ladies’ tops and t-shirts above. 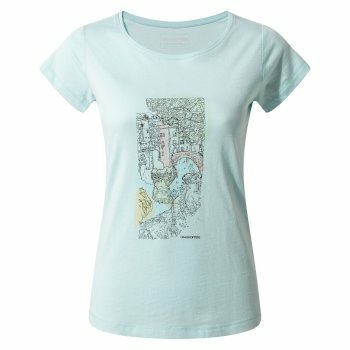 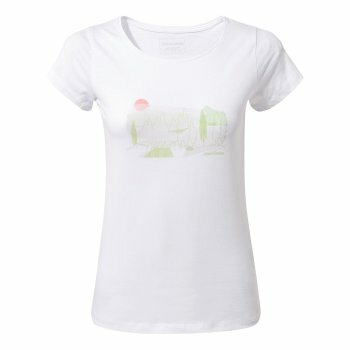 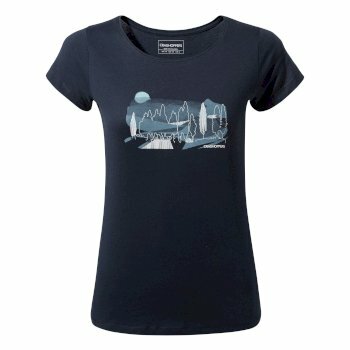 Explore our range of ladies’ t-shirts and tops here and order yours online today.